What started as one gamer wanting to talk about his love of a game has turned into an empire of gamers talking about their games. Ryan founded what would become the Know Direction Podcast network with Jason "Jay" Dubsky, his friend and fellow 3.5 enthusiast. They and their game group moved on to Pathfinder, and the Know Direction podcast network was born. Now married and a father, Ryan continues to serve the network as a co-host of the flagship podcast, Know Direction. 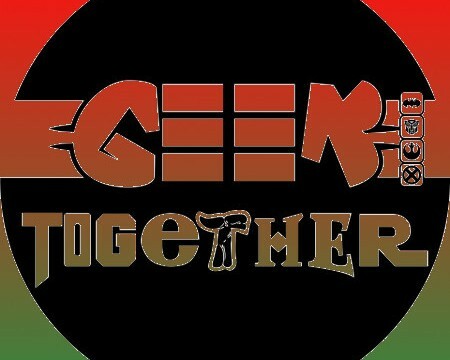 Geek Together Special 003 – Holiday Special! 2014! Christmas! Geeky New Year! 2015! Featuring Catherine Dolan. Listen now! Inspired by what Ryan calls the PaizoCon PFS Contract Controversy, and the holiday season, he and Cathy look at the age old advice, “don’t be a jerk.” Listen Now! 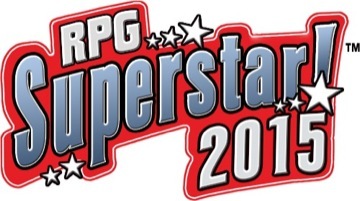 Will YOU Be the RPG Superstar in 2015? Cathy and Ryan try out Adagio Teas based on Doctor Who and Deadpool. Erik Mona and Brandon Hodge discuss the Occult Adventures playtest that just ended, and what we can expect from the Pathfinder RPG’s GenCon 2015 hardcover Occult Adventures. (Streamed live on Nov 26, 2014) LISTEN NOW! Ryan and Cathy are a couple of tea toddlers and proud of it! They’re also proud Canadian geeks. Featuring Catherine Dolan. Listen now!